Considering plastic surgery in Costa Rica? Read on to see why it may be your best bet. Costa Rica is in Central America and is known for its natural beauty since it is a premier ecotourism destination. Rich in biodiversity tourists visit it for its exotic flora and fauna, nature treks, and bird watching. Costa Rica is appealing on many levels – it has miles of beaches and blue sea for beach bunnies. Wildlife enthusiasts will find plenty to discover in the tropical jungles, including many animals and plants that are difficult to find in other parts of the world. Sports and adrenaline junkies will find many activities in Costa Rica’s natural terrain, including white water rapids and the sea offers fishing, diving, snorkeling and lots of other pastimes. For such a small country, you can certainly pack a lot in. This beautiful country is also an attractive medical tourism hub. 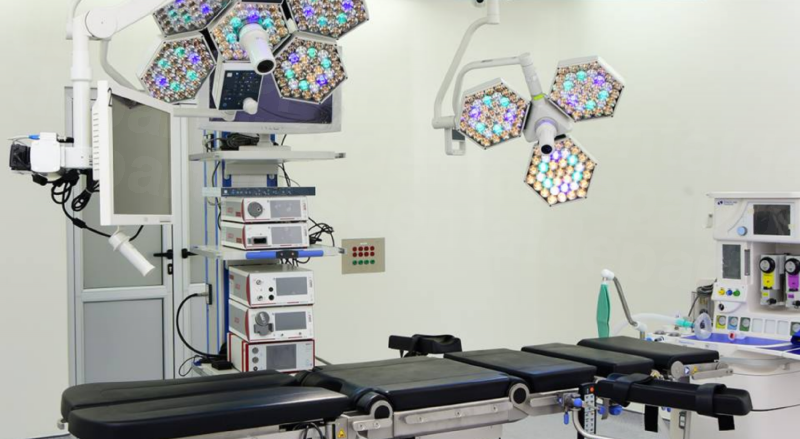 The medical tourism industry has been growing since the 1990s and Costa Rica is now a favored destination for medical procedures that are not covered by insurance, particularly among people residing in Canada and the U.S. It is also a haven for expats who find the cost of living low, the weather good and the amenities and nature even better. If all this is not enough, then Costa Rica is also very peaceful and has not even had an army since 1949. The doctors are well trained and qualified and the quality of medical care is excellent. Costa Rica is in Central America and shares borders with Nicaragua and Panama. It touches the Caribbean Sea and the Pacific Ocean, but is only three hours from one coast to the other by road. 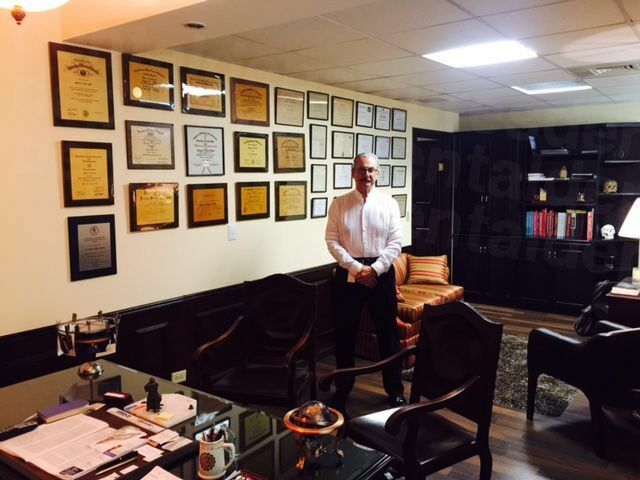 Why choose Costa Rica for Plastic Surgery? 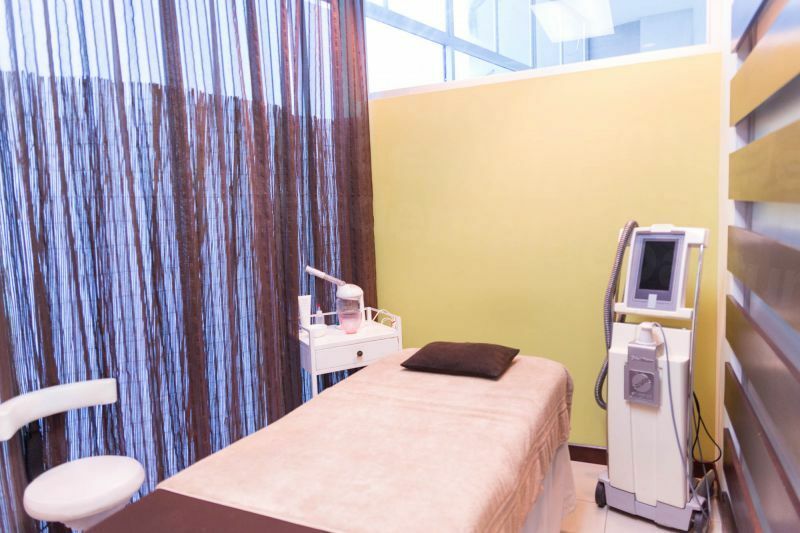 When people want to undergo plastic surgery or cosmetic treatments and find it difficult to pay for them or there is a long waiting list for some procedures that are covered, then medical tourism is a viable option. 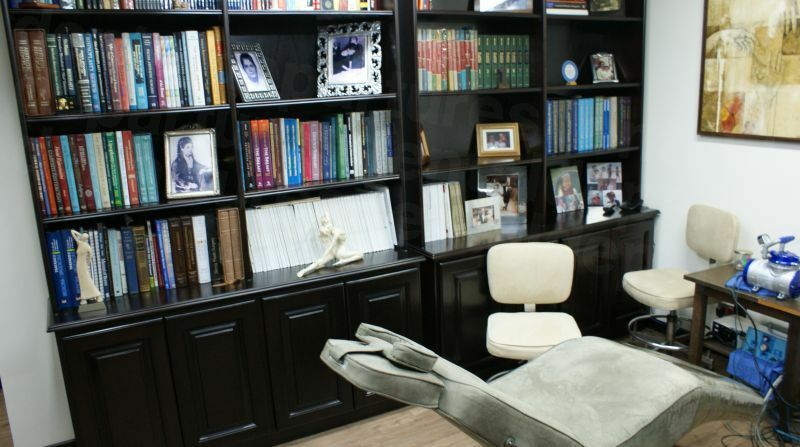 Prices for esthetic procedures in Costa Rica are between 50 and 80 percent cheaper than in the western countries. Breast Enlargement in Costa Rica average cost USD 3,000 as against USD 6,000-12,000 in the US and CAD 15,000 in Canada. Facelift in Costa Rica average cost USD 4,500 as against USD 7,000-15,000 in the US and CAD 12,000-15,000 in Canada. Tummy tuck in Costa Rica average cost USD 4,000 as against USD 6,000-10,000 in the US and CAD 9,000-12,000 in Canada. Medical facilities in Costa Rica are on par with the best in the world. If they were not so, the country would not attract medical tourists who are used to the best. 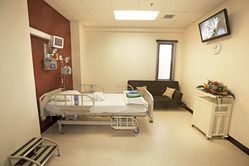 The hospitals and clinics compare favorably with the facilities in Canada and the US. Much of the equipment used is, in fact, imported from the US, so you should not have any doubts on this score. As the doctor deal with expats and foreigners on a regular basis, they are also more comfortable in talking to them and also doing the work required as per the patient's’ goals. 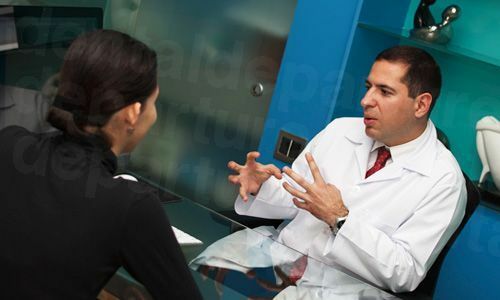 In Costa Rica medical studies take at least five years to complete. For specialties, many doctors go and study further in US or Canada or other parts of the world. There are some universities in Costa Rica that are accredited in the US. What kind of plastic surgery procedures can be done in Costa Rica? All kinds of plastic surgery procedures can be done in Costa Rica. You can get a facelift, neck lift, breast surgeries of all types, eye surgeries and the entire gamut. Costa Rica is also known for knee replacement and bariatric surgery. Apart from these and other procedures, the country has many spas, wellness retreats, weight loss clinics and cosmetic treatments. If you don’t need to check into recovery retreat or you are getting minor work done, then you can book into a hotel or other accommodation. Where to stay in Costa Rica? 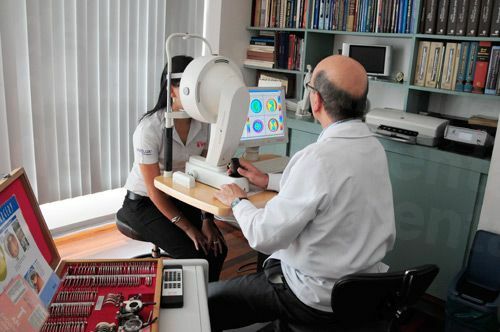 There are many cities in Costa Rica that are centers for medical tourists and offer the best care. It really depends on which city you want to go to. San Jose is the capital city and has prime hospitals that are JCI accredited. There are also centers in Liberia, Santa Ana, Tibas, Escazu and other places. There’s a massive choice of hotels available throughout Costa Rica at different price points to suit your budget. Costa Rica is safe and the crime rate is low. However, in tourist destinations that are crowded with foreigners who don’t look as if they belong, there are petty crimes. So you should be careful of pickpockets and handbag snatching. It is always a good idea to leave your valuables at home and even your passport in the hotel (you can carry a photocopy for identity purposes). Don’t flaunt expensive jewelry, electronics and gadgets in a way that you can become a victim. It is always safer to get a taxi to take you back to the hotel than walking in the dark. Use the same common-sense precautions that you would when being at home - don’t let your guard down because you are on holiday. Surgery is risky at the best of times and even if all precautions are taken. That is because you can have reactions to drugs or devices at any time. To ensure your own safety make sure your doctor know if you have any sensitivities or allergies or reactions to any drugs that you know of. If you have any chronic condition like diabetes, asthma, high blood pressure or are taking any medicines on a regular basis, you should make your this information is given to the doctor or the hospital. Normally when the medical history is taken all these bases are covered, so don’t hide anything. 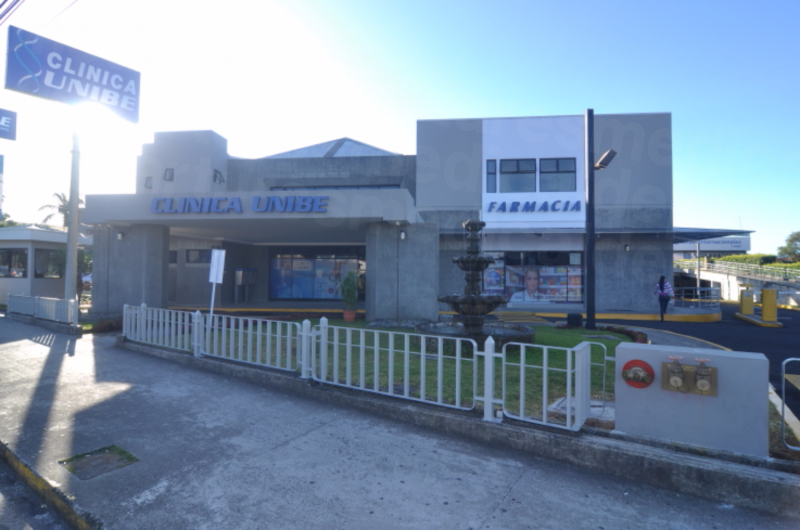 As far as the quality of care is concerned, all doctors and surgeon must be locally board certified with the Colegio de Médicos y Cirujanos. Many doctors have done specializations and some training in western countries as well, may have work experience in foreign countries and may be members of various American and International Associations, such as ISAPS. Additionally Medical Departures conducts its own background checks and investigations into the qualifications and training of the doctors, their experience and skills. We also check the quality of the hospitals and clinics that we list on our website so you are much safer. What happens if something goes wrong? Do Costa Rica doctors have warranties or guarantees? Even if you have taken the best of care and the doctor is good, there is a slim chance that there may be some problems or complications during procedures. If you want to add an additional safety factor, then you can buy additional insurance for a small charge. This will cover any complications that require medical treatment, airfares and accommodations so that you are not out of pocket. Some clinics may also offer additional insurance packages to cover extra costs. English is the second language in Costa Rica. Almost everyone speaks English so need to worry that your Spanish is not good. What payment methods are accepted in Costa Rica? All international credit and debit cards are accepted in Costa Rica. You can also make payments by wire transfer or other methods. What’s more American dollars are also accepted almost everywhere. When is the best time to visit for plastic surgery in Costa Rica? Costa Rica is a relatively small country, but because it is both mountainous and near the sea (in different parts) the temperatures can vary a great deal. All clinics and hospitals are open through the year and you have to decide which time of the year is good for you. The peak tourist season is from December to April when temperatures are comfortable and the weather is dry. This is the most expensive season for flights and accommodations. Off season is during May to November when hot, rainy and humid. However, rates are lower during this period so you should check out this period for the best rates and when you are on a budget. This time is also good if you love to see the verdant greenery that is a constant during the wet weather. What is the downside? What should I know about getting plastic surgery in Costa Rica? Going for any surgery is not a pleasant experience. You will be apprehensive before the surgery and obviously recovering afterwards, which may be uncomfortable. However, there are some upsides too. When you get plastic surgery in Costa Rica you are in good hands of the doctors and the hospitals. You are also staying in a nice hotel and away from the pressures of your normal life whether it is cooking and cleaning or professional commitments. You don’t have to bother about housework or your job. So you are in a relaxing environment with good weather and, even if you have to rest indoors you can catch up on your reading and watching television or movies. - a luxury many of us never have the time to do at home. If you stay in a recovery retreat after a major procedure, you know you will get the personal care you want. What else is there to do in Costa Rica? There is a lot to see and do in Costa Rica. If you are in San Jose you can explore areas around it which cover a wide range of interests. You can visit one of the many national parks that are rich in flora and fauna and offer an amazing experience in natural surroundings. Costa Rica is also the place with three UNESCO World Heritage Sites, La Amistad National Park, Cocos Island National Park and Area de Conservacion Guanacaste. You can also visit Dominical which is on the South Pacific and renowned for its natural beauty, incredible biodiversity and whale watching; Heredia for fascinating coffee plantation tours and either of the coasts which offer beautiful beaches and other stunning scenery and attractions. 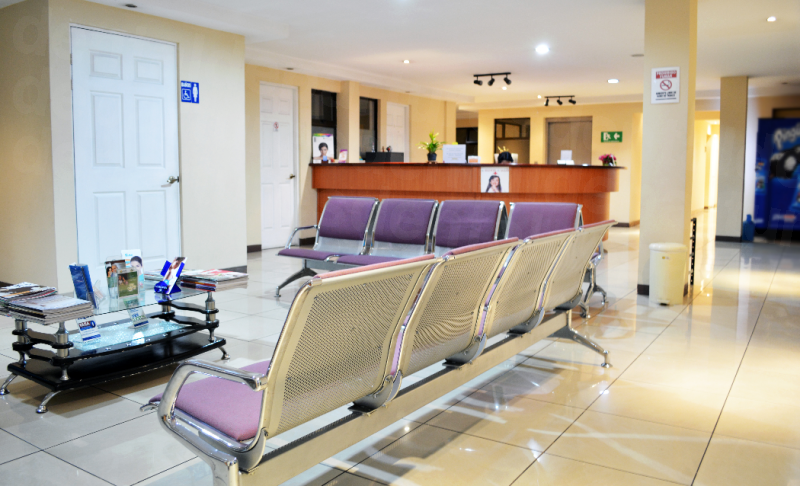 When you book through Medical Departures you will find the clinics that you require in the areas that you want to visit so you don’t need to miss out on your holiday as well. With three international airports Costa Rica is eminently accessible. Juan Santamaria Airport is close to San Jose, Heredia and Alajuela. Daniel Oduber Quirós International Airport is near Liberia in the Guanacaste province. This airport sees flights from most major airlines in the US. Tobías Bolaños International Airport is in the Pavas district of San José and only a 10-15 minute drive from the city centre. From here you can catch a local or domestic flight to many local destinations as well. Flight times will vary and depend on the airlines, the stopovers and where in Costa Rica you want to go. Most places in Costa Rica have metered taxis that are easy to get. While you can hire cars, driving can be hazardous because in some areas roads are not good. You can also use sharing taxis for long distances, with a fixed fare. In remote areas, you can hire taxis for the number of hours required. You may also get local buses in some places. Americans do not need a visa, but do need a return ticket to enter Costa Rica. If you have a visa for Canada, Japan, Schengen area or any other EU country you don’t need a visa to enter Costa Rica. You can stay for up to 30 days in Costa Rica. British nationals can stay up to three months in Costa Rica. For nationals of other countries, you have to check for visa requirements online. Confirm your booking at one of our quality checked clinics in this beautiful country. Look below for convenient ways to contact us. 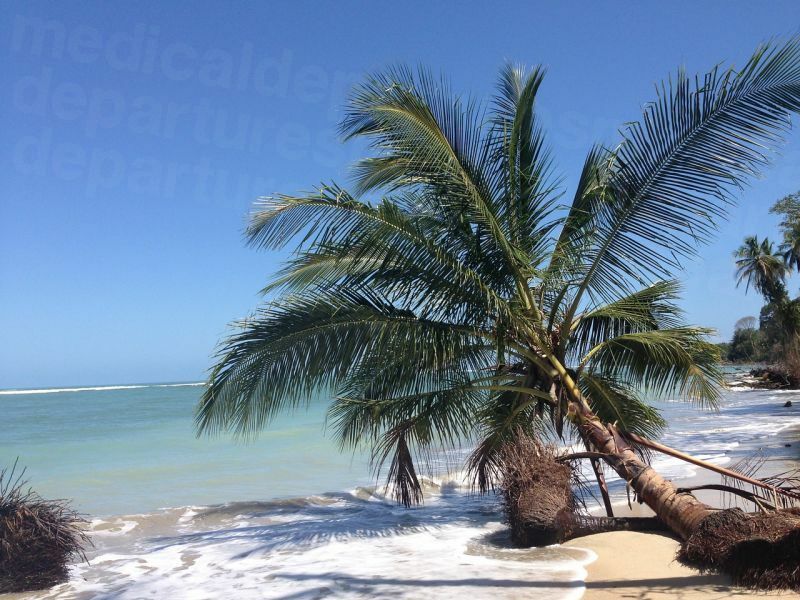 The customer care team of Medical Departures will help you with the booking process and answer all your questions so that you can be on your way to get your plastic surgery in Costa Rica done.